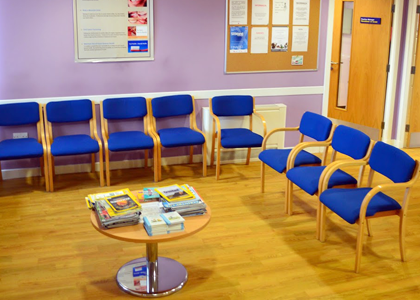 Looking for NHS dentist near you with late evening appointments? Looking for a professional but friendly NHS dentist in Dingwall? Choose Inchvannie House Dental Practice that provides care thousand trust already. Open 8AM to 8PM Monday to Thursday and 8AM to 6PM on Fridays. We are the only practice in Dingwall with such extended opening hours. 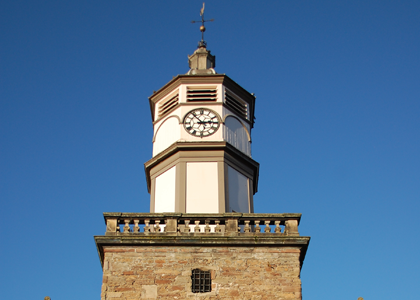 Serving Dingwall, with a surgery boasting 5 fully qualified and experienced dentists, Inchvannie House Dental Practice has no postcode restrictions and welcomes late evening appointments. 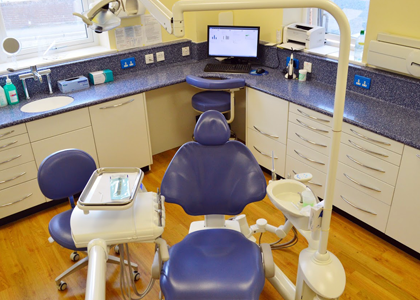 Our aim is to provide the very best of NHS dental care to the community and offer them personalised, pain free, quality and affordable dental care and redefining the way people perceive NHS dentistry. Our team is friendly but professional, all our dentists are fully qualified and insured. Our surgeries are equipped with the most up to date equipment and we follow the strictest decontamination guidelines having two special decontamination rooms. You can be sure you are in good hands at the Inchvannie House Dental Practice. Our dentists not only provide all NHS dental treatments, they also offer private cosmetic dentistry services such as white fillings and tooth whitening. We are currently taking on new NHS patients, so why not contact us today to register? Or fill in our Online Registration Form.